Established in 2000, @properties was built around a simple but elusive concept: provide brokers and clients with the highest level of service in the industry through cutting-edge sales and marketing programs and a culture that values innovation, relationships and a strong local focus. 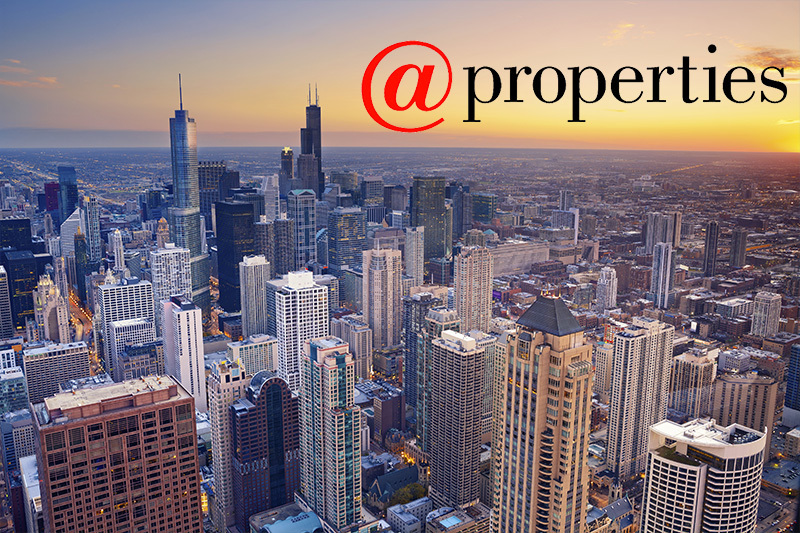 In less than 10 years, @properties became the #1 brokerage firm in Chicago. We then expanded to the surrounding suburbs and quickly grew into the largest independent broker in Illinois. Today @properties is one of the top 11 residential brokers in the U.S. by sales volume, the #1 real estate firm in the city of Chicago, and the second largest brokerage firm on Chicago’s North Shore. As a locally-owned, independent company, @properties is deeply committed to supporting the communities and clients we serve. We are constantly evolving, but remain focused on that one simple idea behind our founding. Contact @properties today and let us provide you with the very best experience in real estate brokerage.